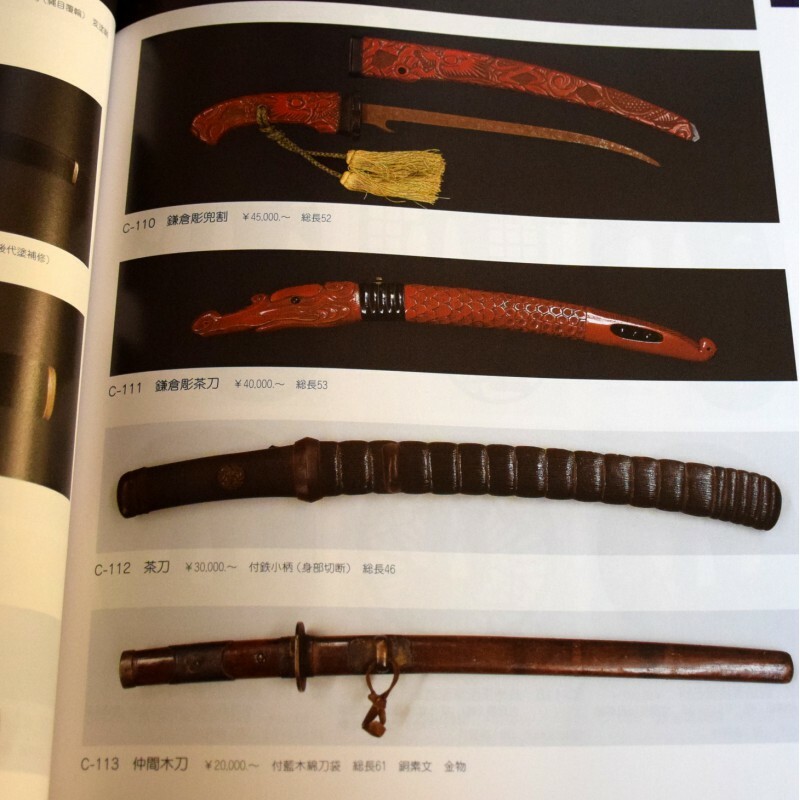 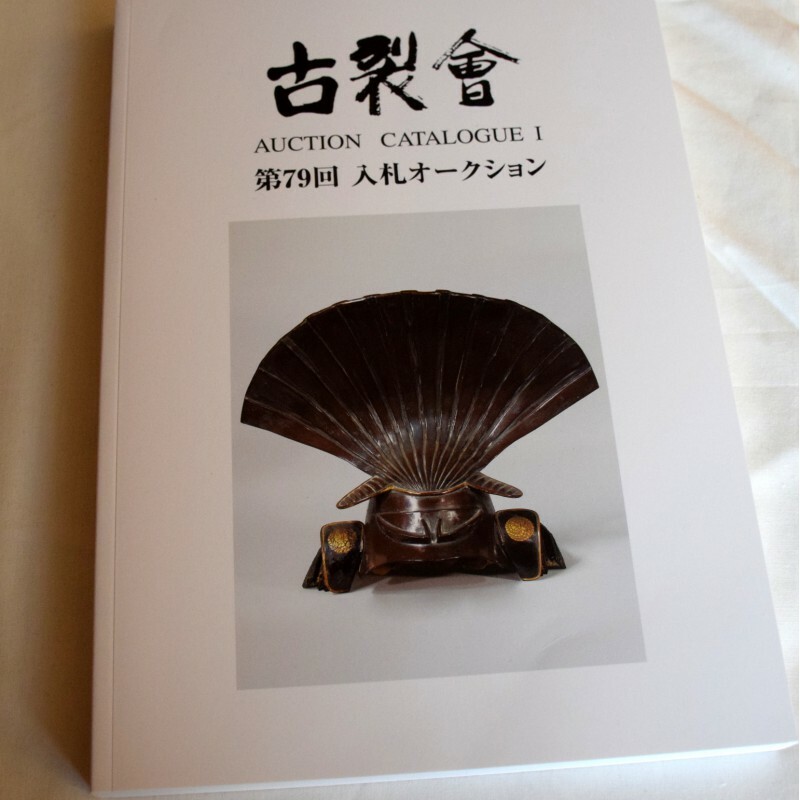 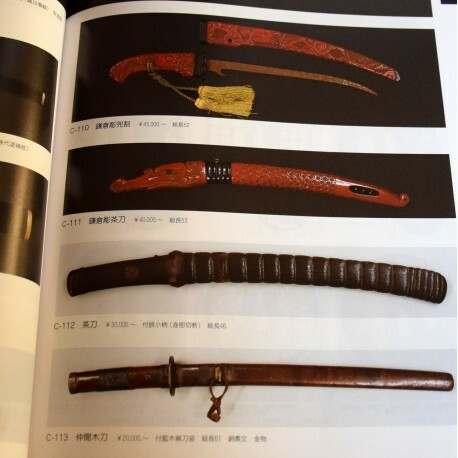 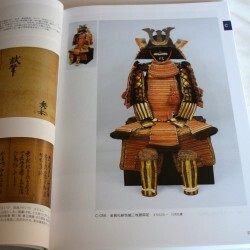 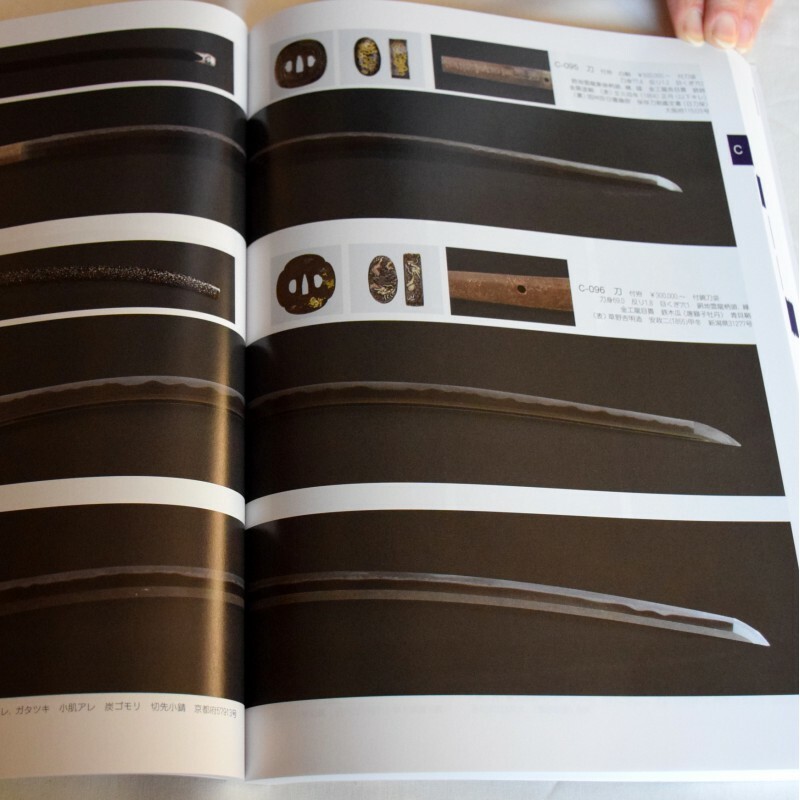 Auction catalog of Japanese antiques: weapons, armor, arts, etc. 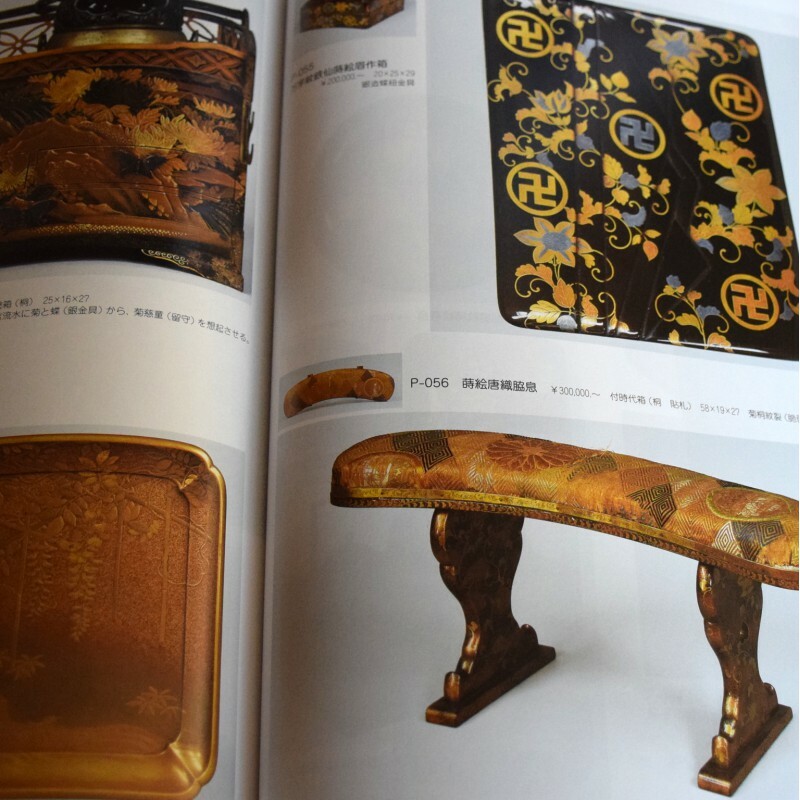 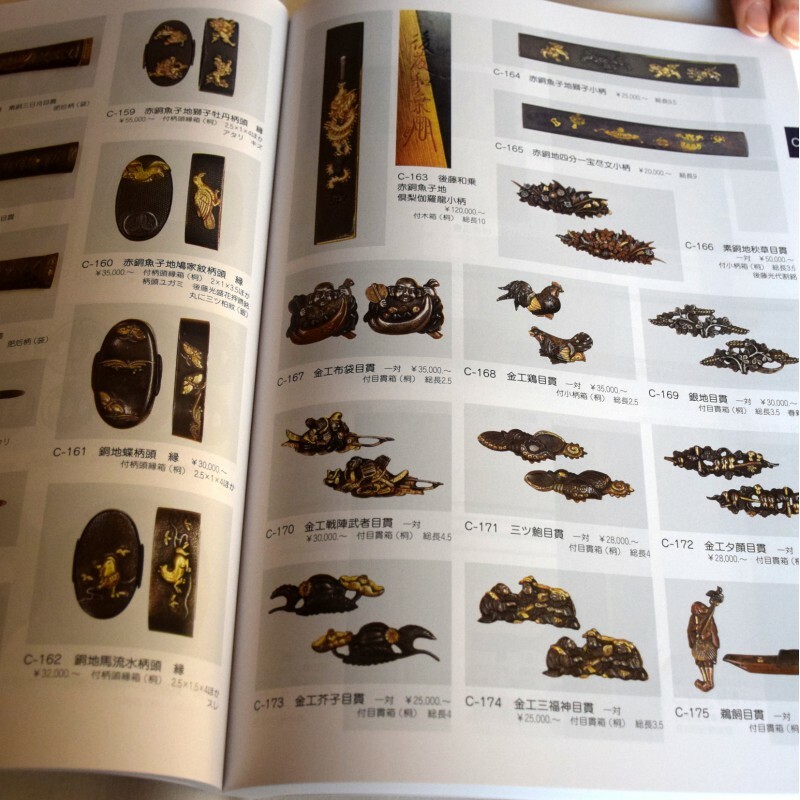 KOGIREKAI catalog, 79th auction in Kyoto. 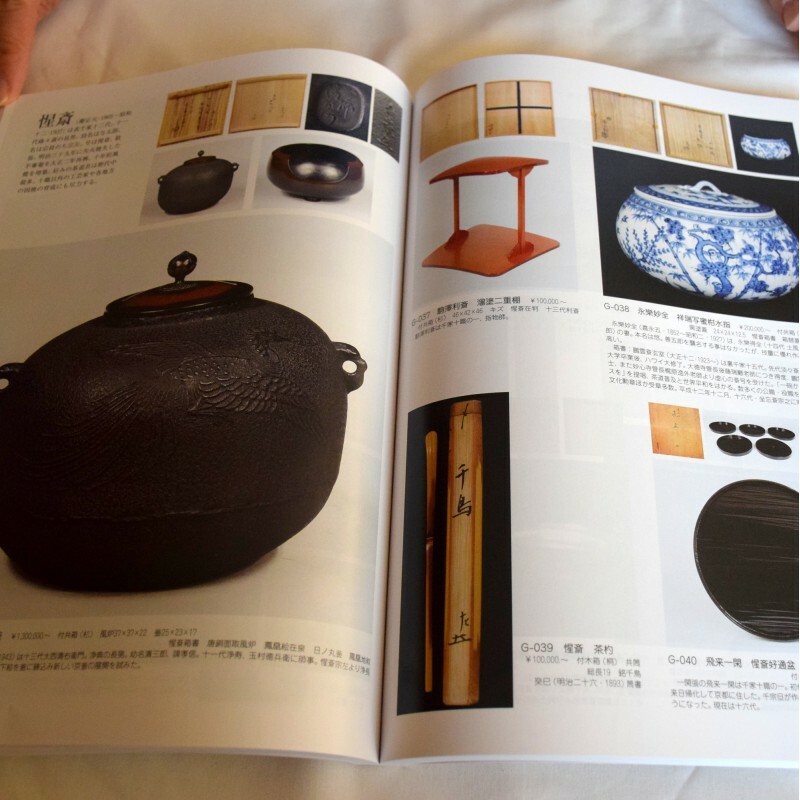 A 420 pages catalog, plus 2000 photos of old valuables. 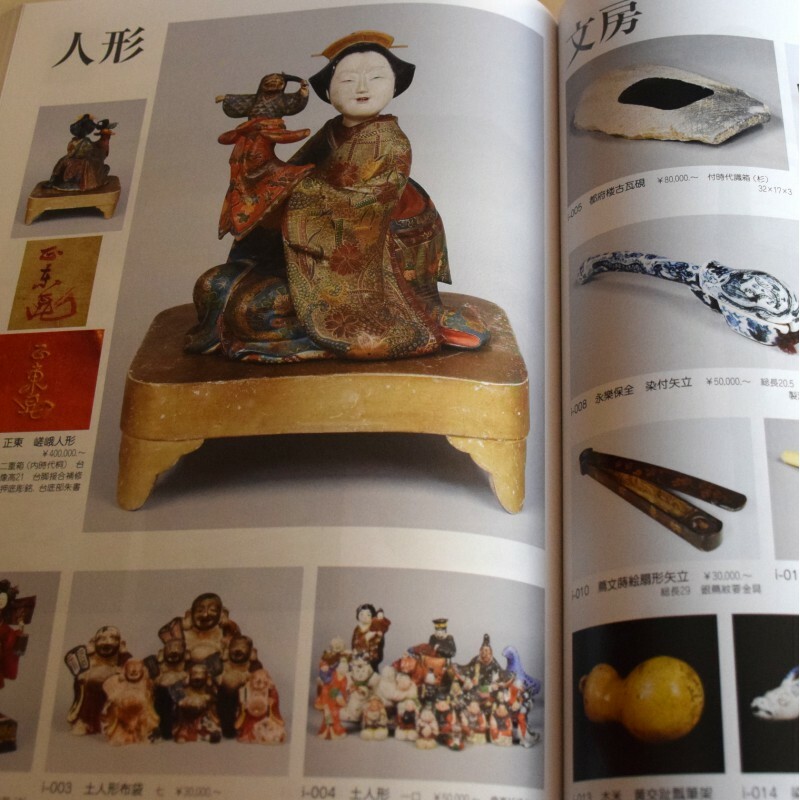 KOGIREKAI is one of the most famous auction organizations in Kyoto. 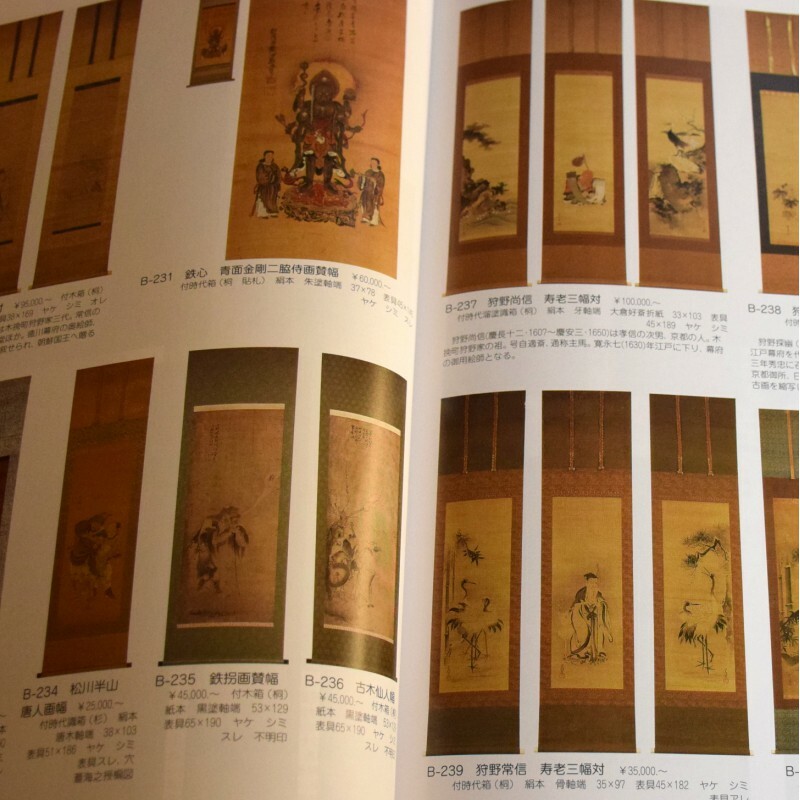 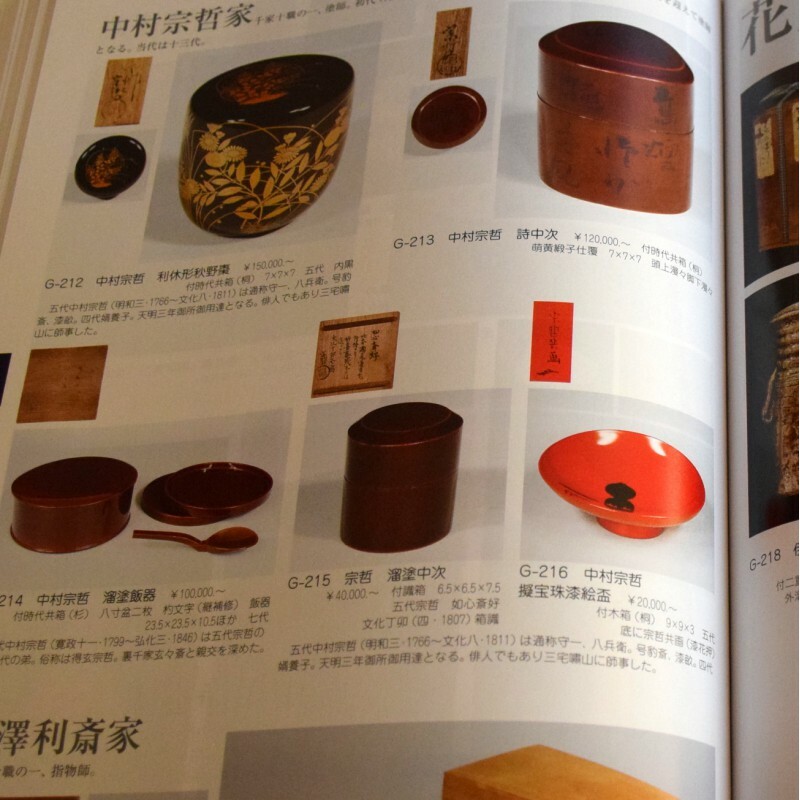 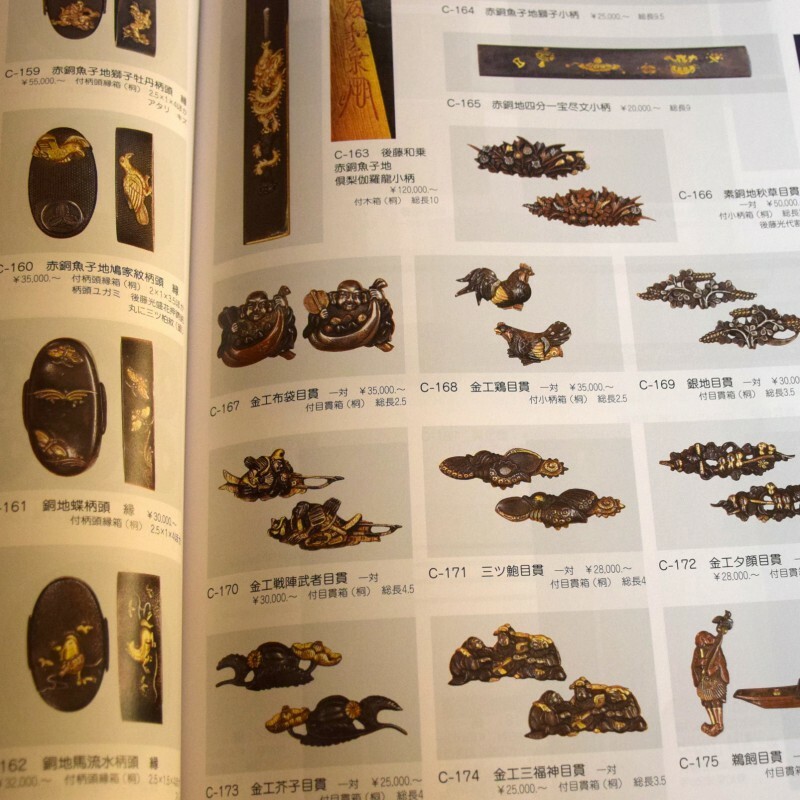 This catalog contains 420 pages presenting more than 2,000 valuable antiques: YOROI (armor), KATANA, KABUTO (helmet), TANTO, WAKIZASHI (Japanese sword shorter than a katana), Buddha statues, Buddhist objects, pottery, KAKEJIKU (kakemono), calligraphy, URUSHI (traditional lacquer), etc.